A collection of rights granted to the author of piece of work. 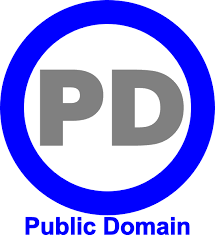 Public Domain is not protected by copyright law because the copyright has expired, the work was created using public money, or the creator donated the work to the public domain. 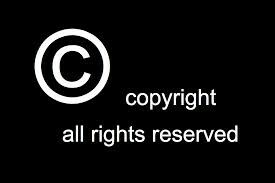 An example of this is Classical Music because the copyright expires. 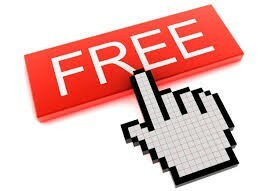 Freeware is copyright that you can use, copy, or give away for free. An example of this is itunes. Use of copyrighted work that is for free but only for limited amount of time. An example of this is promo apps. 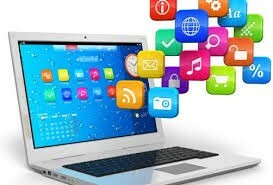 This only allows the purchaser to use the software according to the details in the license agreement. An example of this is Microsoft. 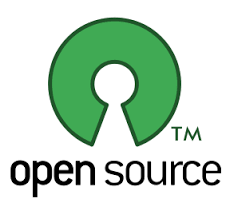 Software that includes the source code so someone else can improve it. Firefox and google chrome are like this.